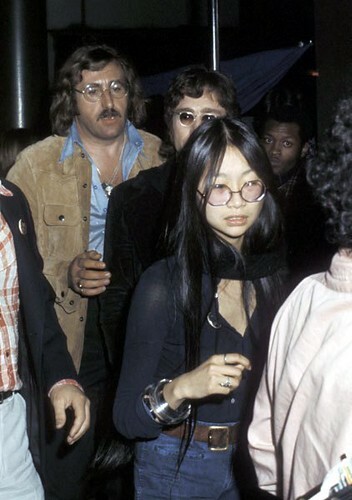 Pang coordinated an art exhibition in Syracuse, New York, on October 9, 1971, for Ono's This Is Not Here art show at the Everson Museum. 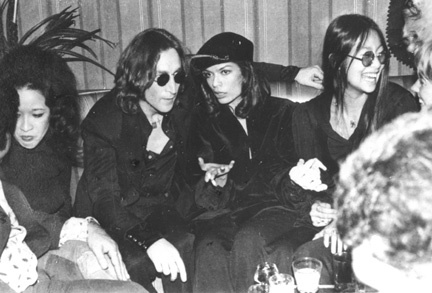 She pointed out that Lennon had said he found Pang sexually attractive. 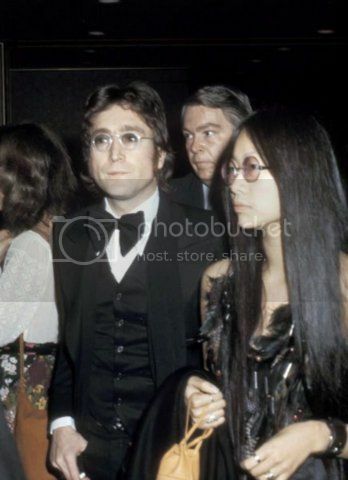 Pang replied that she could never start a relationship with Lennon as he was her employer and married. Copyright© トレンディ★トレンディ	, 2019	All Rights Reserved.